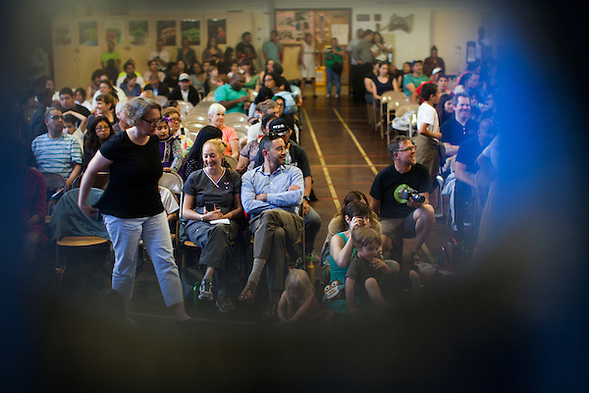 I have been photographing performances at Melrose Leadership Academy longer than many people have been taking pictures. 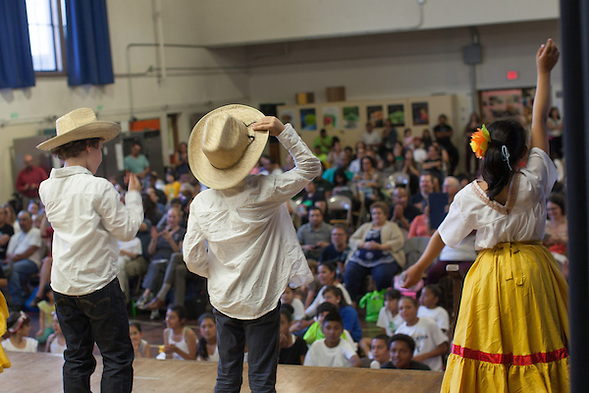 Earlier this month, I photographed my 14th “Performance Expo” at my son’s dual immersion Oakland public school. You can access the Spring 2016 photo gallery here. 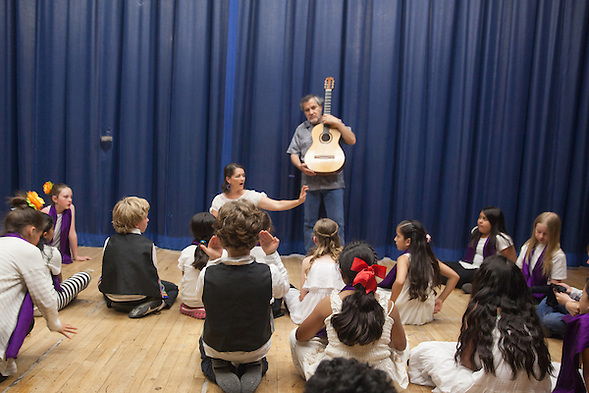 I am an educator as well as a parent, so I probably view these performances differently than some people. I look at the educational and developmental value. As a photographer, I am continually looking for the visual opportunities. Every time I photograph the performance expos, I find opportunities and value. Earlier this year, I shared some photos from previous expos. In the January 2016 post, I also wondered if educators could create a standardized test for collaboration. You have probably heard the phrase, “Teamwork makes the dream work.” Unfortunately, I don’t think anyone is working on the standardized test yet, so I keep dreaming. … or to “Dance across the curriculum.” If only I didn’t have a fear of public dancing. This entry was posted on Tuesday, June 7th, 2016 at 5:37 pm. It is filed under Melrose Leadership Academy and tagged with Melrose Leadership Academy, Oakland. You can follow any responses to this entry through the RSS 2.0 feed.